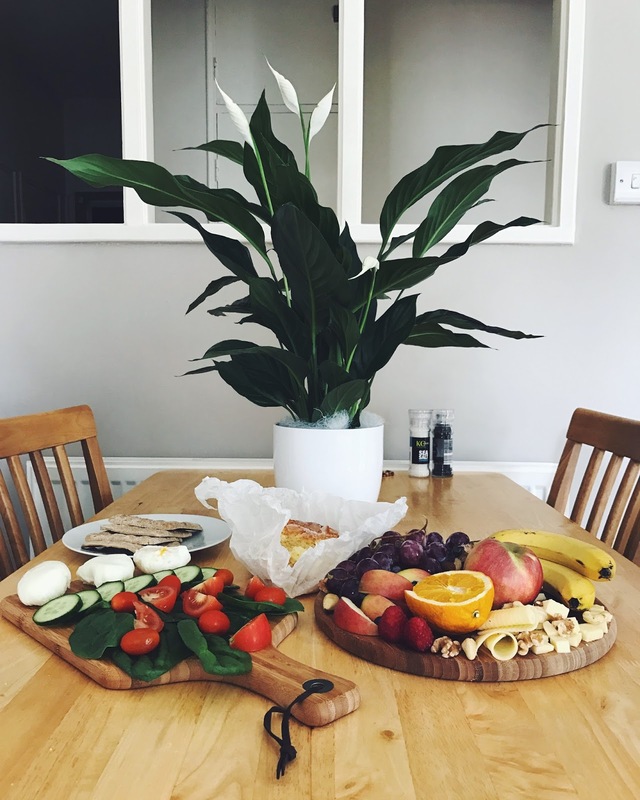 this, we have still managed to eat rather healthy and delicious brunches around our routines! 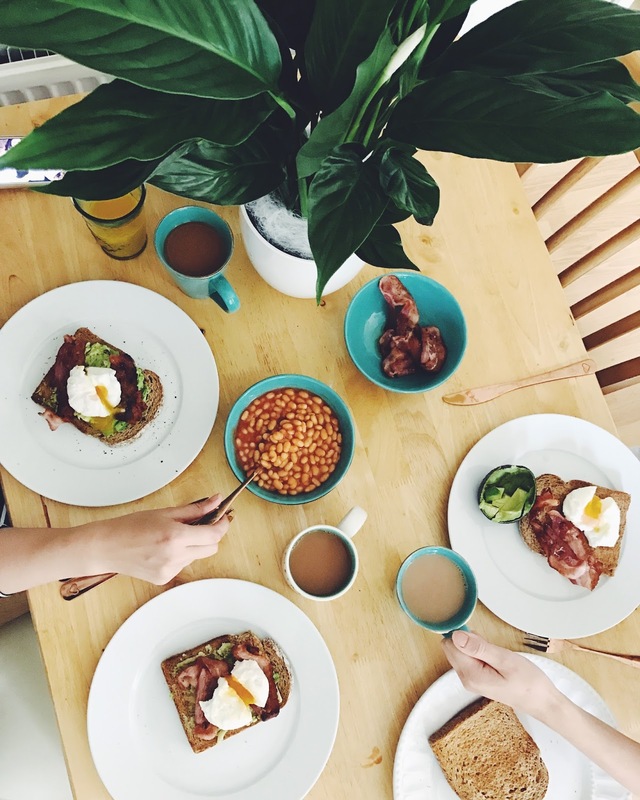 Here are some of our healthy ideas for your brunches at home. 1. 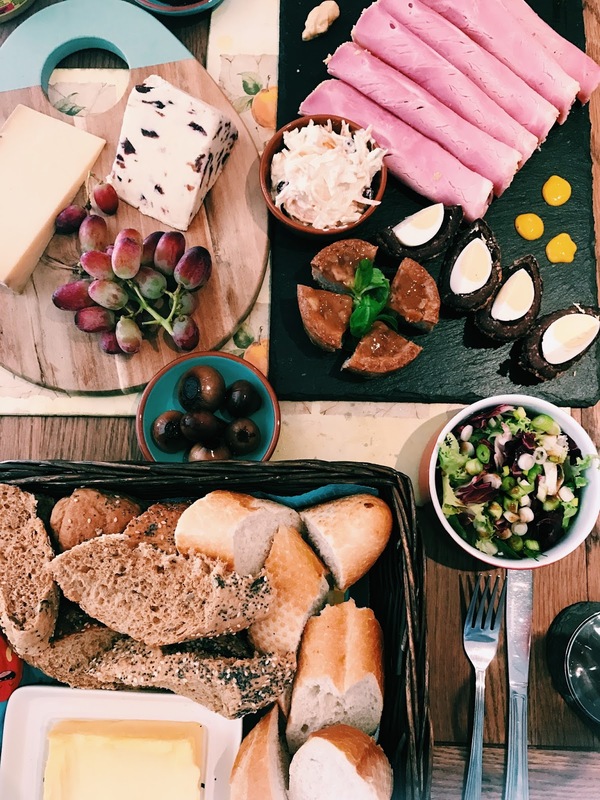 Above is a Sunday speciality and you’ll definitely want to get pickled with this ploughmans! We main concept of this platter, was use up everything you have left in the fridge, tactical and money saving. We ALWAYS look to go and buy something delish on a sunday but you forget what you already bought, make it work together and don’t waste anything! Top flavours of this ploughmans was a balsamic salad complimented with a apricot chutney pork pie! 2. So here comes the real healthy platter, which again was made up of our houses left overs from the week. Poached eggs with salad served on toasted thins brown bread, love this combination especially after the gym as eggs are great for protein! To fill out this platter we paired our salad with a extra large fruit ensemble with a variety of nuts, oh, and a cheeky slice of home-made lemon drizzle on the side. 3. Lastly my brunch inspiration of the day for you, coming straight from my kitchen is the bacon brunch addition! A classic seasoned avocado on toast, crispy bacon and another steaming hot poached egg. I think this is the brunch of the moment, creamy avocado on farmhouse bread. Did you like this lifestyle feature? You can read more about A Londoner’s Autumn or Things to appreciate this fall, just to make the transition a little easier into the coming colder months or for people like myself who LOVE this season!